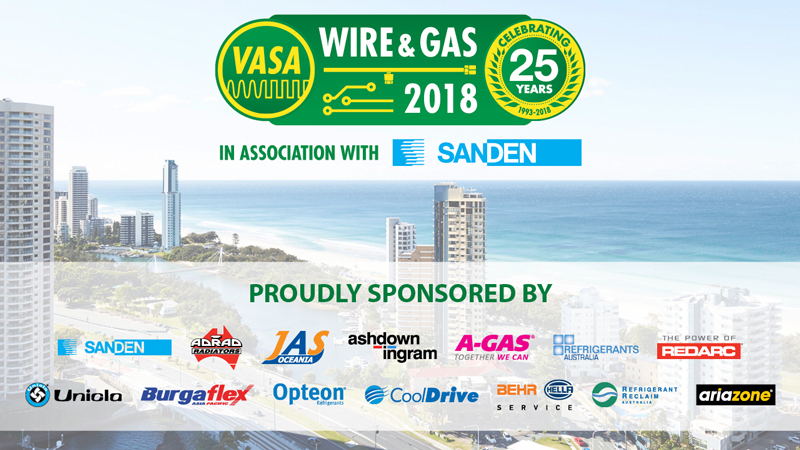 Wire & Gas is almost upon us and finishing touches are now being made to a huge event that will see 150 delegates travel to Queensland’s Gold Coast to celebrate VASA’s 25th Anniversary and participate in a weekend of inspiration, learning and networking that will propel their businesses and careers. In addition to the outstanding industry support for this event, with 12 corporate sponsors and a packed trade show with nine exhibitors, Wire & Gas exhibitors and sponsors have generously contributed to a massive prize draw haul valued at almost $5000 that delegates can enter to win by getting their trade show cards stamped or punched when they visit and interact with each exhibitor. In addition, local businesses are supporting the practical training by supplying demo vehicles for Peter Trees and Grant Hand to use in their sessions. 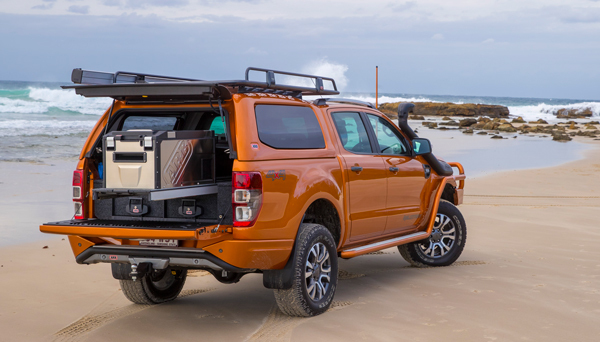 ARB Biggera Waters will provide a kitted-out Ford Ranger for Peter’s session about modifying these popular vehicles without upsetting their complex electronics. 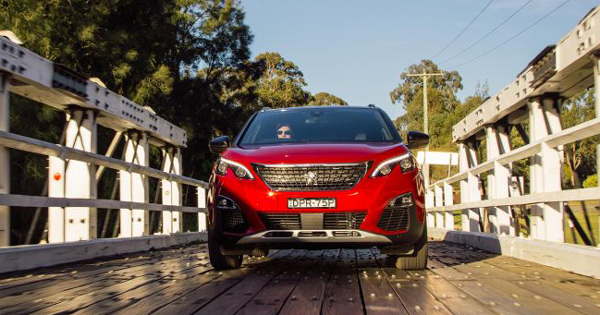 A Peugeot 3008 GT running R1234yf, provided by Von Bibra Ferry Road Auto Village, will be present at Grant’s session. 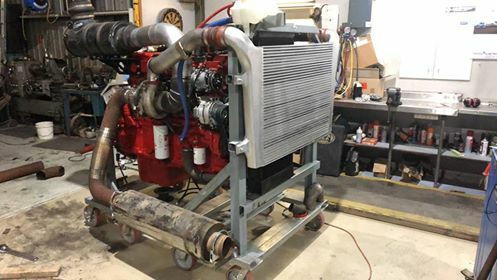 Darrel Hursey has been busy putting together a 15-litre, 600 horsepower Cummins HD Diesel engine for his Wire & Gas training session, which will feature a Sanden 8083 air-conditioning compressor supplied by Wire & Gas diamond sponsor Sanden, while platinum event sponsor Ashdown-Ingram contributed a Leece-Neville Loadhandler alternator and Delco Remy 39MT dual earth starter, and gold event sponsor CoolDrive has provided two Komatsu truck radiators and a Komatsu Charge Air Cooler for this beast of a unit. And finally, if you’re curious about the new Mercedes-Benz X-Class ute, Wire & Gas will have one of those for you to have a close look at as well.